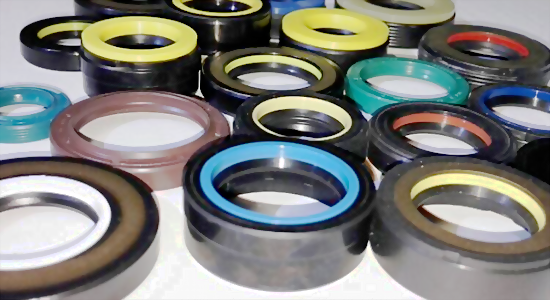 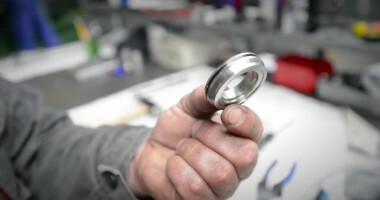 Oil seals directly from warehouses of producers. 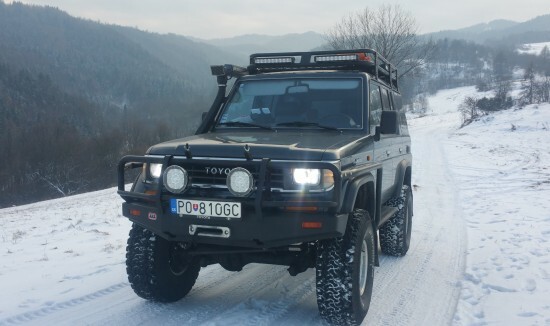 You save up to 90%! 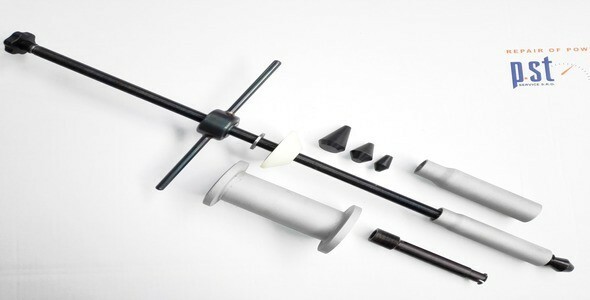 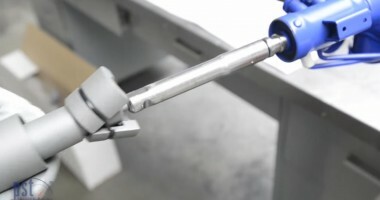 Special tool for extracting oil seals from rack body. 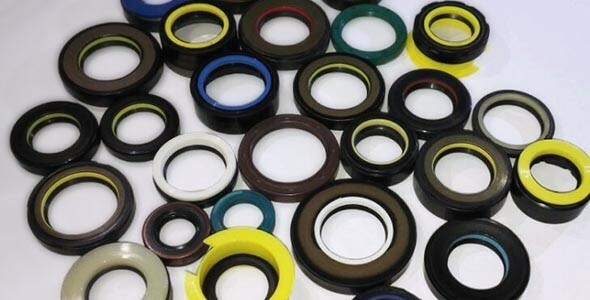 Oil seals for power steering are made of special materials to be used in aggressive environments. 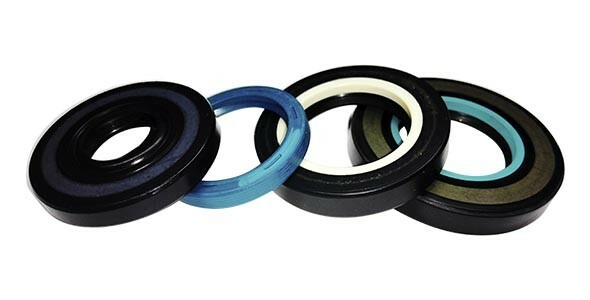 The design of high pressure oil seals allows withstanding the drops of pressure, and the material they are made of is resistant to chemical, physical and temperature influence of the hydraulic fluid. 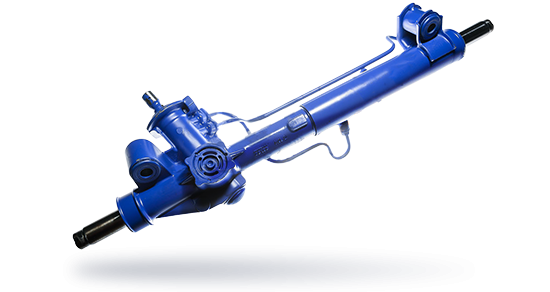 The steering rack (steering reduction gear) with the hydraulic or electric booster is an integral part of a modern car. 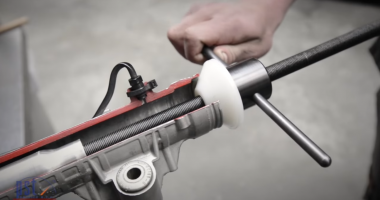 It is constructed for comfortable and safe steering. 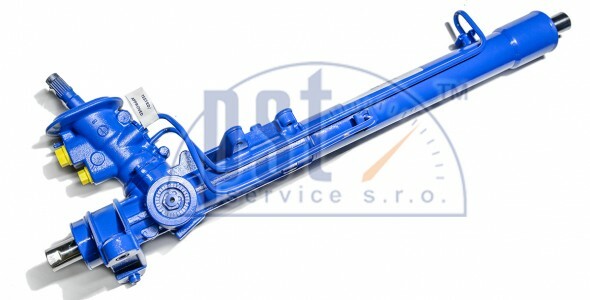 This catalogue of the repair kits for the power steering repair (steering racks and reduction gears).